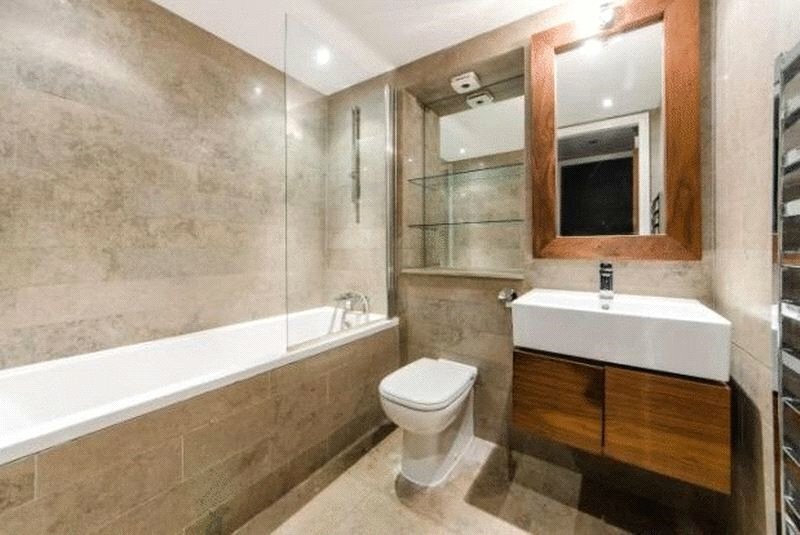 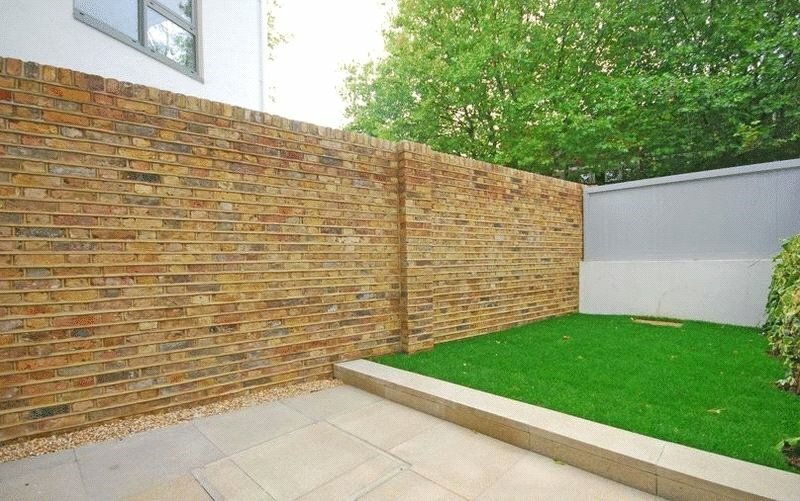 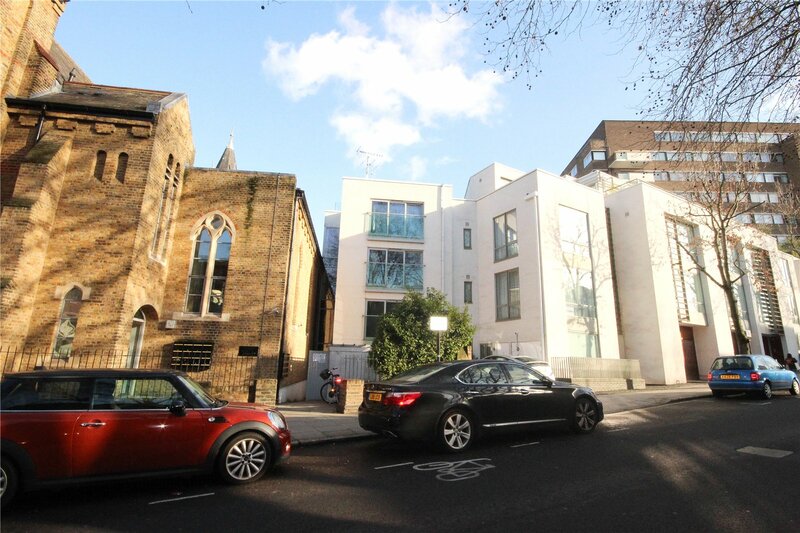 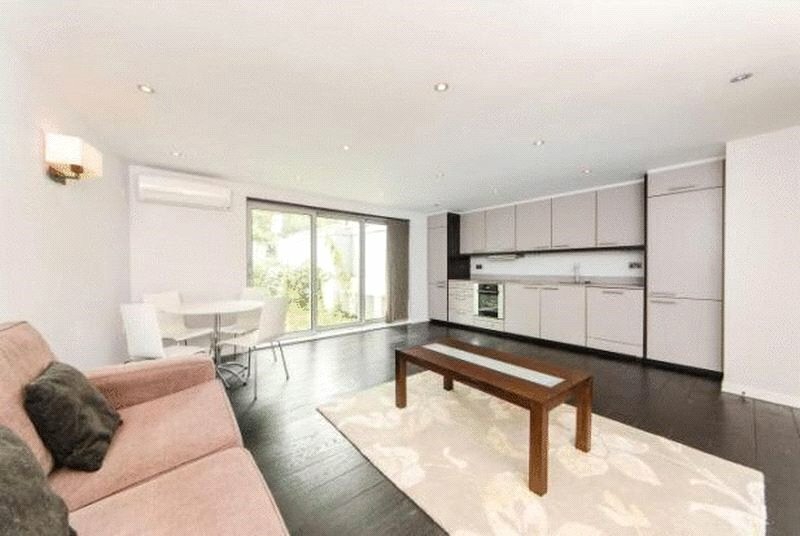 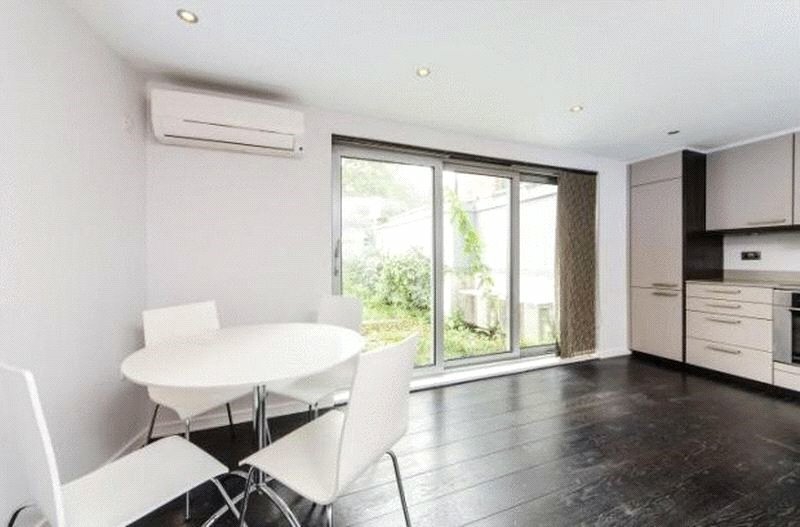 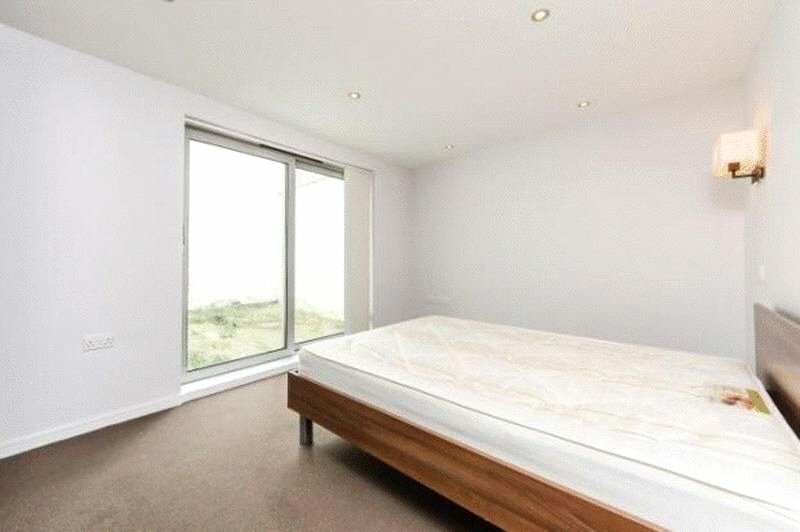 This exceptional property comprises one double bedroom, contemporary open plan kitchen to reception room, contemporary bathroom and access to a communal roof terrace and private garden. 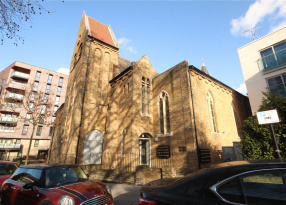 All Souls Church is located moments from St. Johns wood, Swiss cottage and Finchley Road amenities and public transport links. 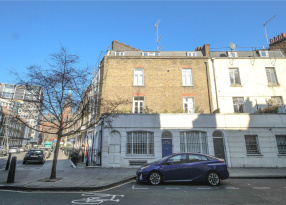 New to market, available now Stunning, bright and spacious two double bedroom apartment set within a large period conversion.